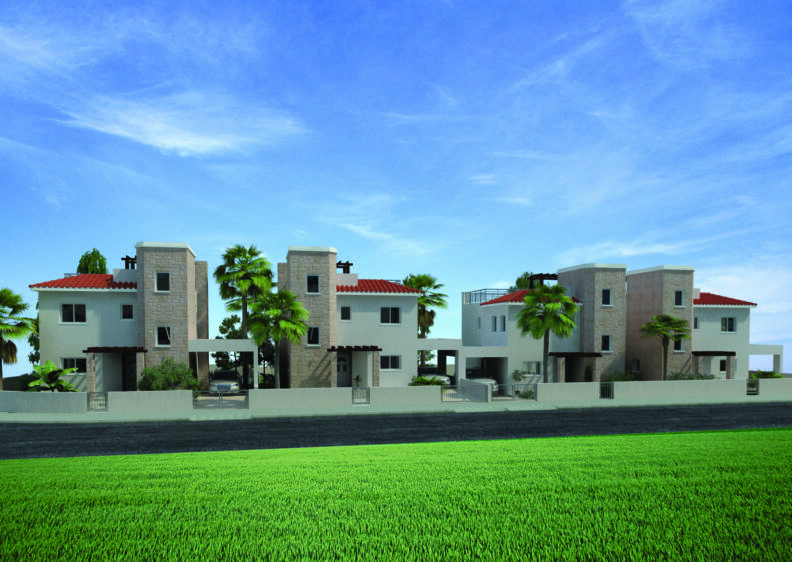 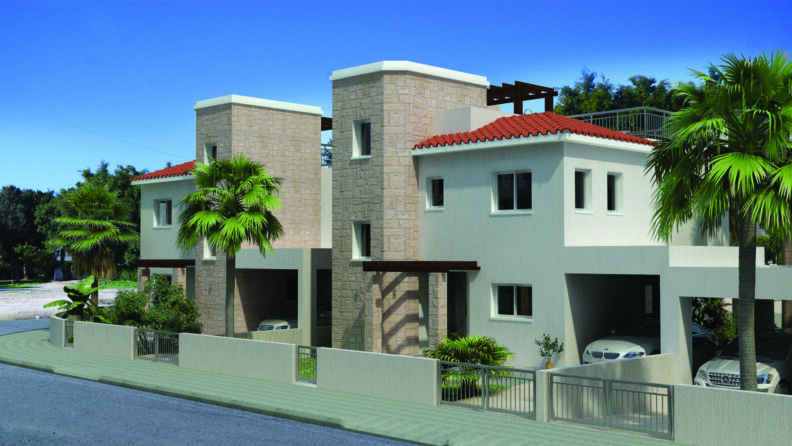 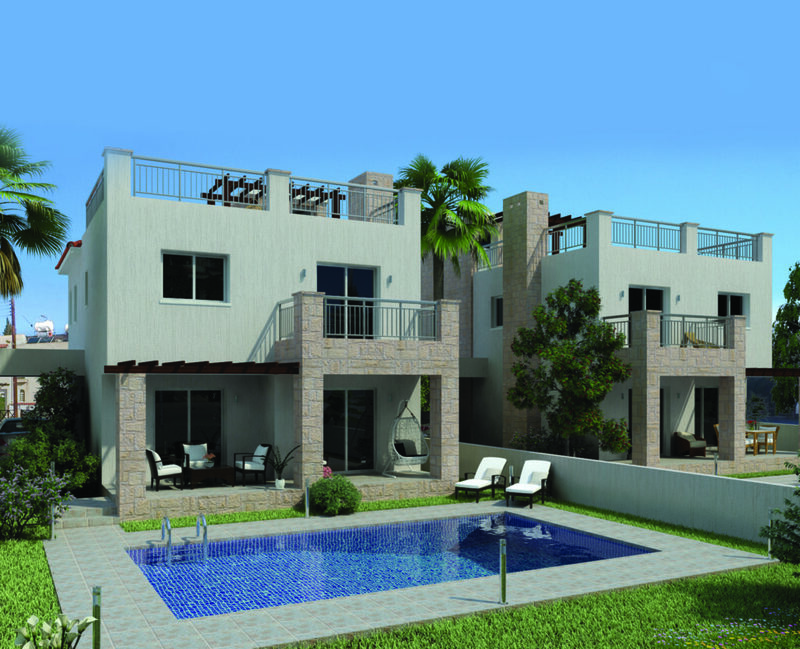 Arithea Villas are located in the heart of the tourist area of Kato Pafos, a collection of four luxurious three bedrooms villas, designed to offer the home owner a comfortable and spacious lifestyle. 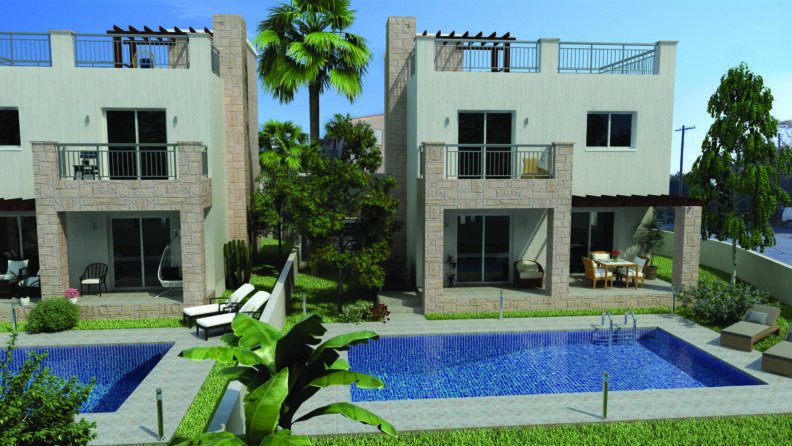 Featuring all the comforts one would expect for convenience and luxury, located a stone throw away from a variety of blue flag beaches, places of interest, services and amenities, including restaurants and the Kings Avenue Mall. 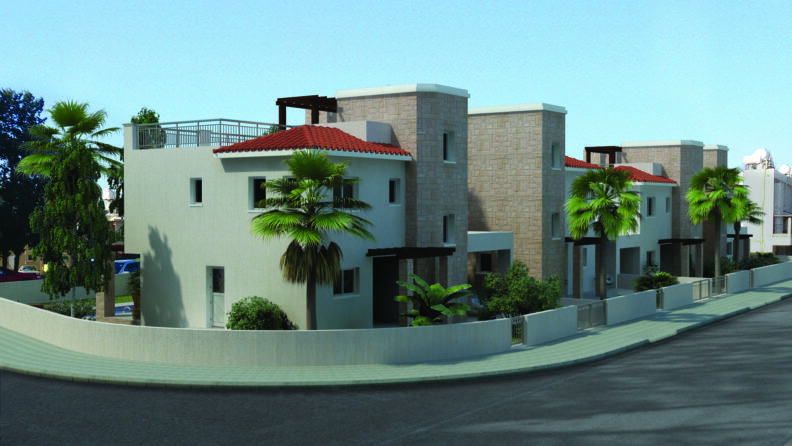 A short drive from the development will lead you to colorful Pafos Marina with its array of shops.